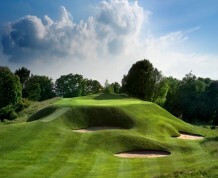 Although being reasonably short, Dunning's nine-hole course is far from easy. 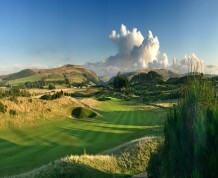 Its narrow well-kept fairways, combined with trees, water and well placed bunkers, make it a very challenging and entertaining round of golf. 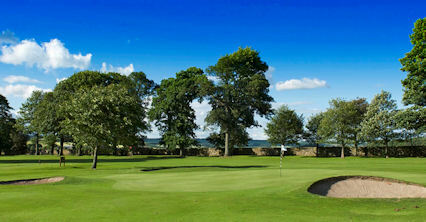 The condition of the course is wonderful at all times through the year due to the hard work of the greenkeeping staff. 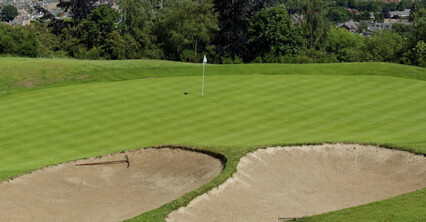 It is a lovely short but challenging parkland course, with a series of stone built bridges crossing a burn that comes into play on many holes. 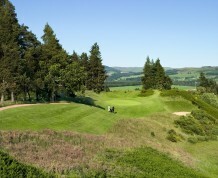 Undoubtedly, it is one of the most popular nine-hole courses in the Perthshire area. 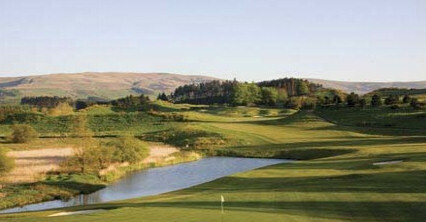 The course is just two miles east of the A9. Turn to A9141 follow to Dunning. 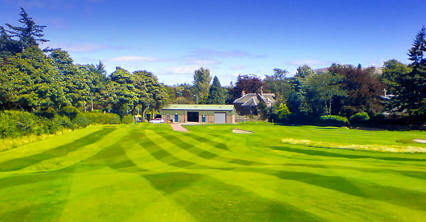 Golf Course entrance is fifty yards short of crossroads.